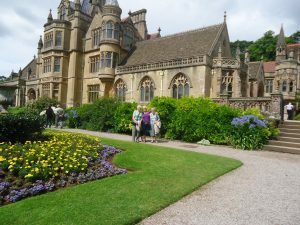 49 members had a successful trip to this National Trust property on a fine summer’s day. 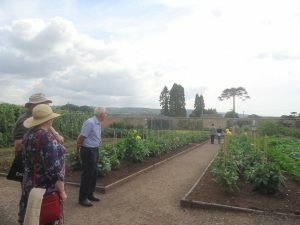 More rooms had been opened since most members had last visited and the kitchen garden had also developed considerably. 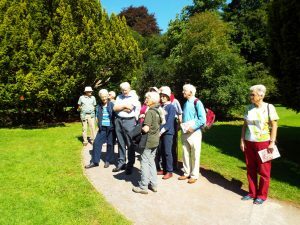 On 13th July 48 members spent the day at Wightwick Manor. 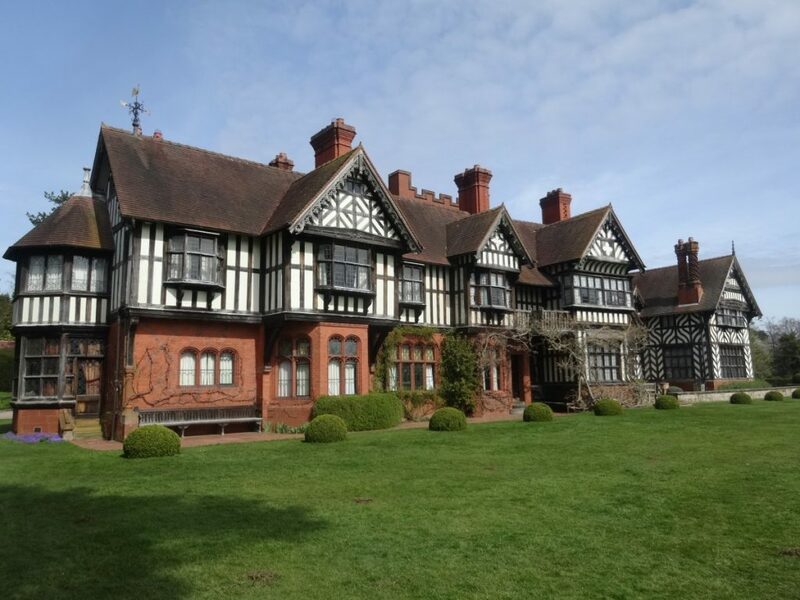 This is one of the finest Arts and Crafts houses in the country and is owned by the National Trust. The weather was not kind and the gardens were not fully explored. 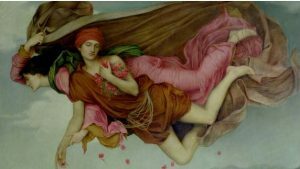 However the house was full of interest and we were able to see the De Morgan exhibition in the new space that was once a squash court which opened in May.